Look, I'm going to be honest with you: I can only understand, like, 30 percent of what they're saying in this video right now. Amy Adams' name comes up at one point when Bradley Cooper commends his co-stars' talents in American Hustle — or, as France calls it, American Bluff. So does Jennifer Lawrence's, and Jeremy Renner's. I think at one point, the Oscars are brought up, and Cooper says "you never know," indicating he's being all humble about whether or not they'll win an award. That's about all I can understand, but really: Who cares? 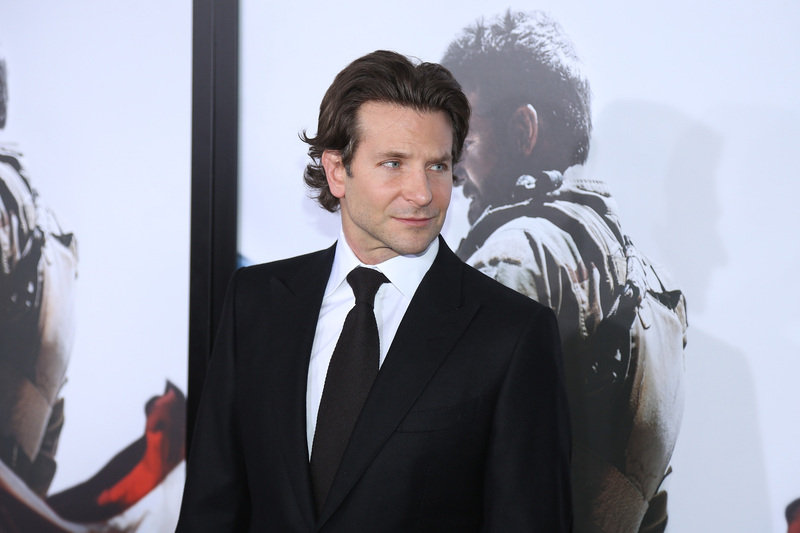 It's Bradley Cooper speaking fluent French at a premiere, he sounds amazingly hot, and that is all that matters. If you didn't know that Cooper could speak French before this gem of a video came into your life, boy, do I have a surprise for you: He can! And it's pretty much just as hot every time. Here's a clip of him speaking French in a old interview for The Hangover 2 . And here's one from when he was promoting The Hangover back in 2009. Basically, he's done this a lot, and it's always amazingly hot. So, enjoy.